SAT Preparation - Our Seminar Course! Let your focus remain on school in the middle grades! Offering an Honor track and a Regular track for your 6th, 7th, or 8th Grader. Experience endless opportunities with a robust course catalog of courses approved for your path: Advanced International Studies (A and AS Levels), Honors/AP® Pathway, General Pathway, and Mimum Pathway for qualifying learners. Take an individual course or two to free up your schedule this year at your current school. Take Credit Recovery any time, including during the summer! Educators can benefit from the flexibility of digital learning this year, too, by completing 1-2 month sessions for 12-24 CPE hours. Work with Orion High School to provide you and your students a new way to access learning. At our school, every learner is considered as an individual that deserves access to a high quality, flexible way to learn content in a rich, supportive online environment. By posing rigorous, challenging content in a meaningful way, our course content allows each individual learner to facilitate their own active learning. 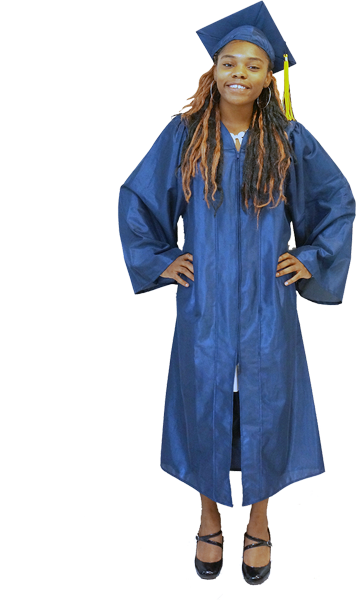 It is our mission to help learners achieve high school graduation and to produce high-performing individuals who excel no matter what they choose to do in life. We are accredited by the Association of Christian Teachers and Schools (ACTS), and by the Southern Association of Colleges and Schools (affiliated with AdvancED). We are recognized by the Texas Private Schools Accreditation Commission (TEPSAC) as a non-public Texas school. We offer over 200 courses spanning across a rigorous curriculum. From independent study courses, to AP and dual-credit options, we have a course for every learner. Our unique course structure allows us the option to offer a true open enrollment. Enroll anytime and begin working towards your diploma! 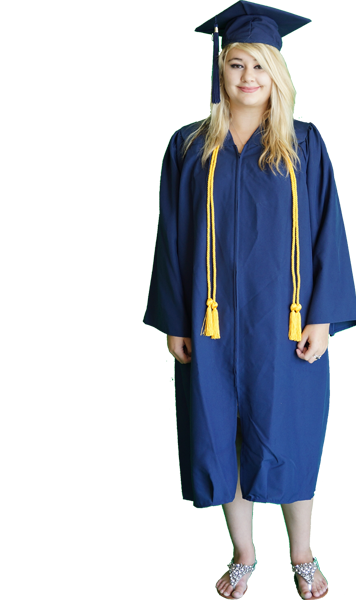 Each learner has access to a personalized graduation plan which is tailored to their needs by their dedicated adviser. Each course requires one-on-one instruction be provided to learners so that each receives a truly individualized education. 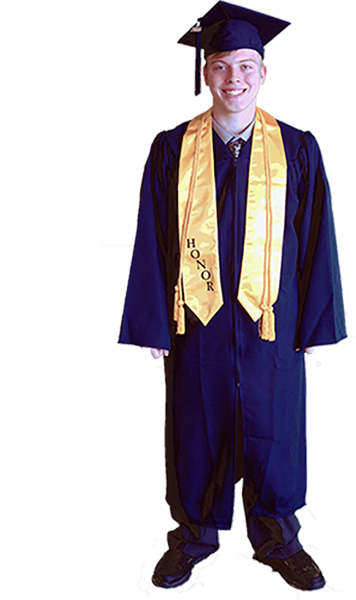 Orion's Learners receive Individualized, Personal Instruction & Guidance the Entire Way to Graduation. Our learners are recognized as unique individuals and receive direct, individualized instruction as they are guided through interactive, engaging, purposeful curriculum in our proprietary courses. Unlike other schools, we have built each course to meet the needs our our diverse learners rather than purchase a third-party curriculum. With continuous enrollment, full-time learners can start anytime to continue or complete the education they've started. Part-time learners can take advantage of credit-recovery, summer school enrichment, and credit-advancement opportunities to enhance their education while at their current school. Whether enrolling full-time or part-time, Orion was developed and is operated by experienced educators dedicated to supporting each learner to achieve successful results. Orion gives learners the skills they need to achieve their unique goals and to excel after graduation as a graduate in college, a trade school, the military, performing arts, athletics, and the workforce. Whether a course is not available at their school, or other factors are preventing them from completing a successful education, Orion's flexibility and support is a solution for parents, students, schools, and organizations seeking a high quality education. Enrolling is simple, and working with your dedicated Admissions Coordinator will show you the difference at Orion High School. Don't worry, we hate span as much as you do. You can unsubscribe anytime.